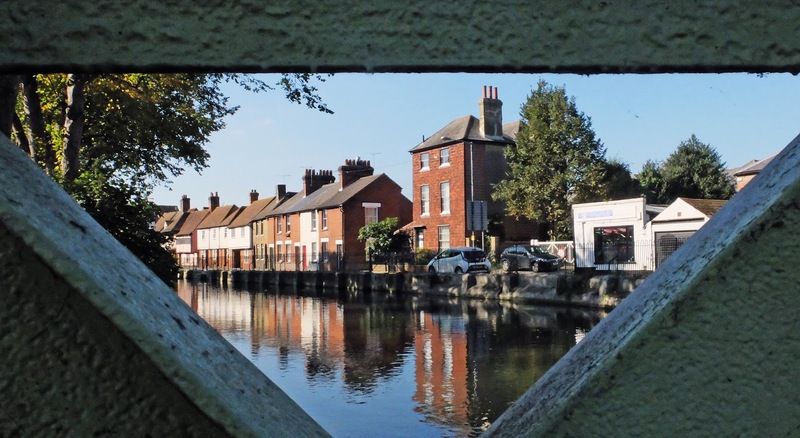 5 reasons why I love Canterbury! When I'm at University, I live in Canterbury and it's a really lovely place to call my second home. It's such a beautiful place to photograph and I get so much creative inspiration here. 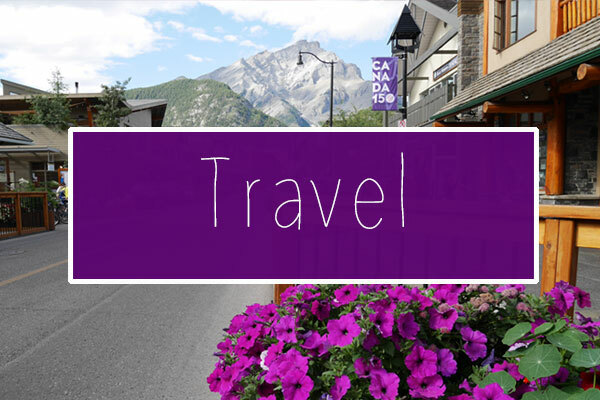 There's pretty side streets, old buildings and of course the magnificent Cathedral, which attracts many tourists. If you're a Kent student, you don't have to pay to go into the Cathedral - something I've taken advantage of in the past! 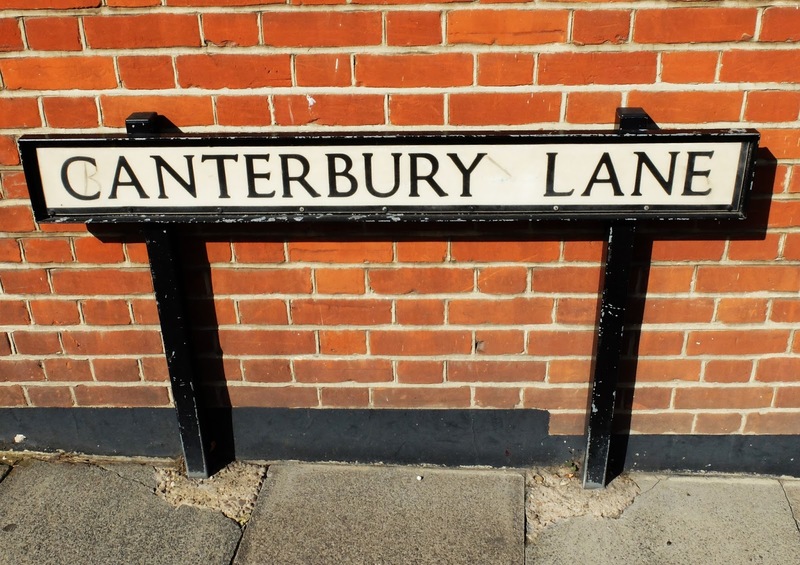 I move back to University tomorrow, so I thought I'd talk about why I love Canterbury on my blog today. 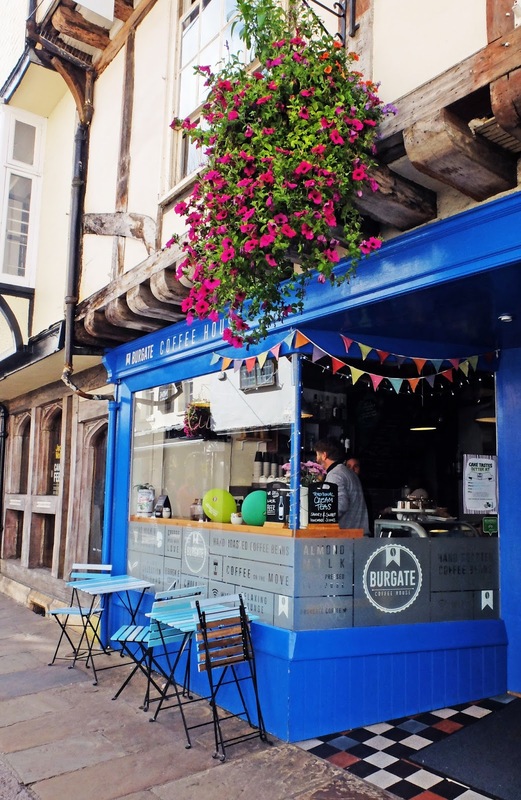 Canterbury has lots of independent tearooms, that are perfect for tea and cake fans! 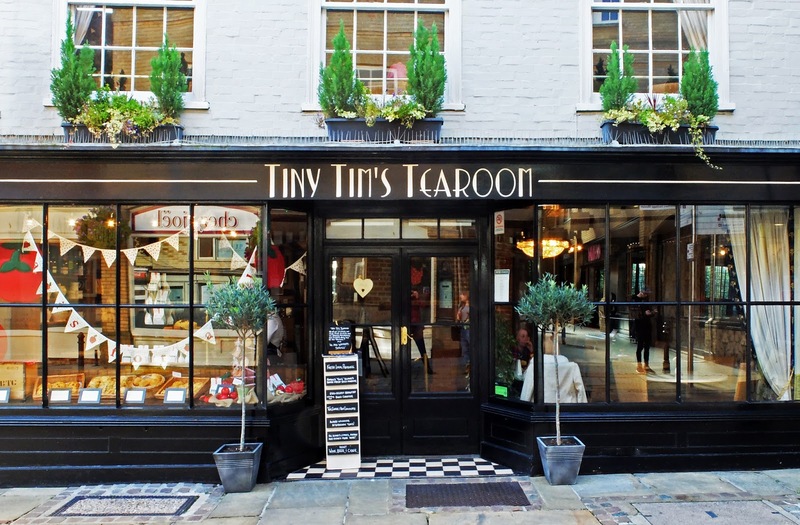 Tiny Tim's in the town centre is very popular. There's so many old buildings in the city centre, that are now restaurants and shops. You can still see the beams and original features in the buildings, which is lovely! 3. How beautiful it is at Christmas. The streets are always lit beautifully with fairy lights! The canals running through the city are so pretty. You can actually punt along the ones in the city centre! Canterbury has such a similar vibe to Cambridge. 5. The fact that it's so close to the countryside! On the outskirts of Canterbury, there's a village called Tyler Hill that is next to some woods and farmland. 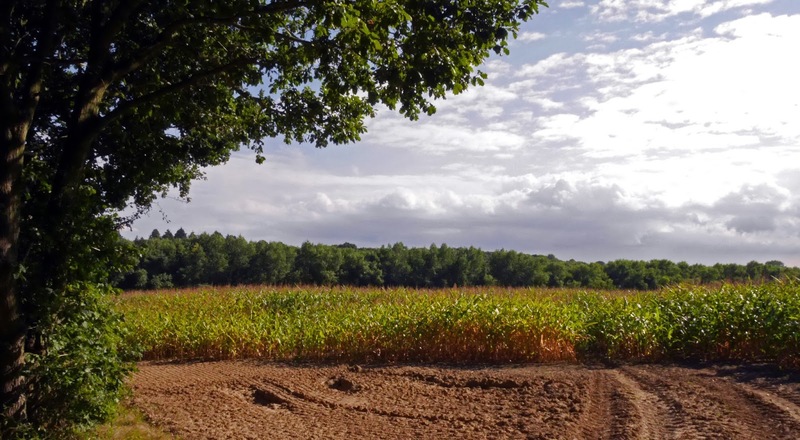 It's a lovely area to walk: there's a stream in the forest and corn in the fields. 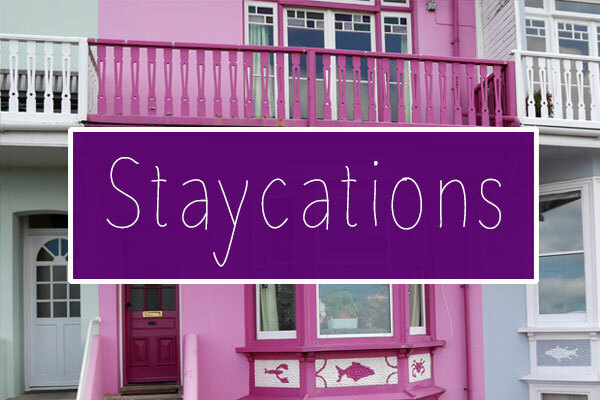 It's perfect if you want to escape from the tourist madness in the city centre! I actually wrote about this area in my bank holiday weekend blog post, if you fancy a read. 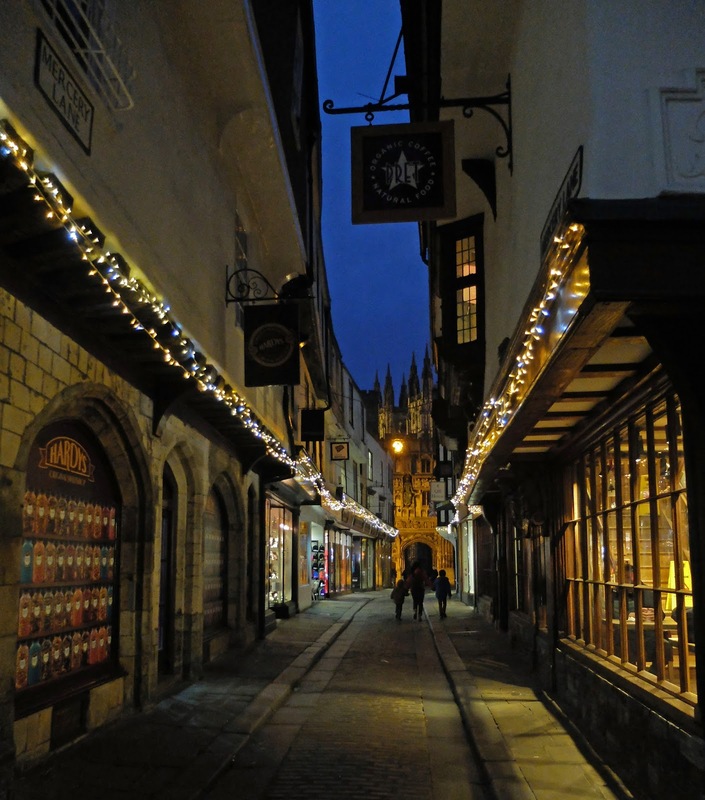 I absolutely adore Canterbury, I'm excited to be moving back tomorrow! Gorgeous! 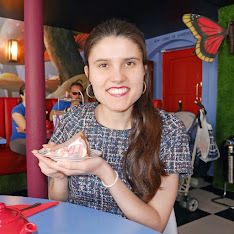 I went to uni in Canterbury and loved my time in the city.